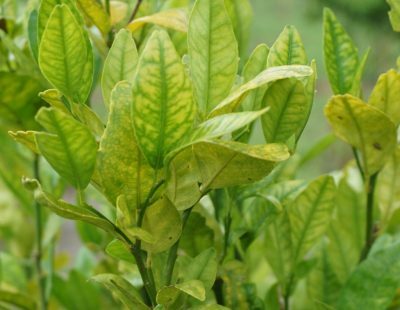 In an interview at the Citrus Research Board’s (CRB) annual conference last month, Karen Ross, secretary of the California Department of Food and Agriculture (CDFA), said the present status of huanglongbing (HLB) disease is similar to another disease that challenged the California citrus industry years ago. Pierce’s disease was a potentially devastating threat long before HLB. “One of the things we learned in Pierce’s disease was that we were leaving the reservoir of the bacterium there,” Ross said. “That’s why the early detection tools are so critically important. If in fact we identify a tree that has the bacterium in it, we need to be able to provide assurances” that the tree is diseased. 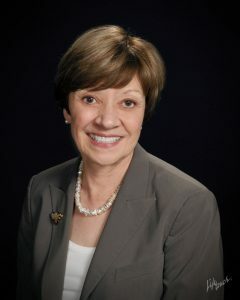 She added, “The executive committee of the Citrus Committee and the Pierce’s Disease Board are going to meet to just share lessons learned — some of the strategies — because some of the research that’s happened in Pierce’s disease has application for this and vice versa. There’s a lot for us to learn from each other.